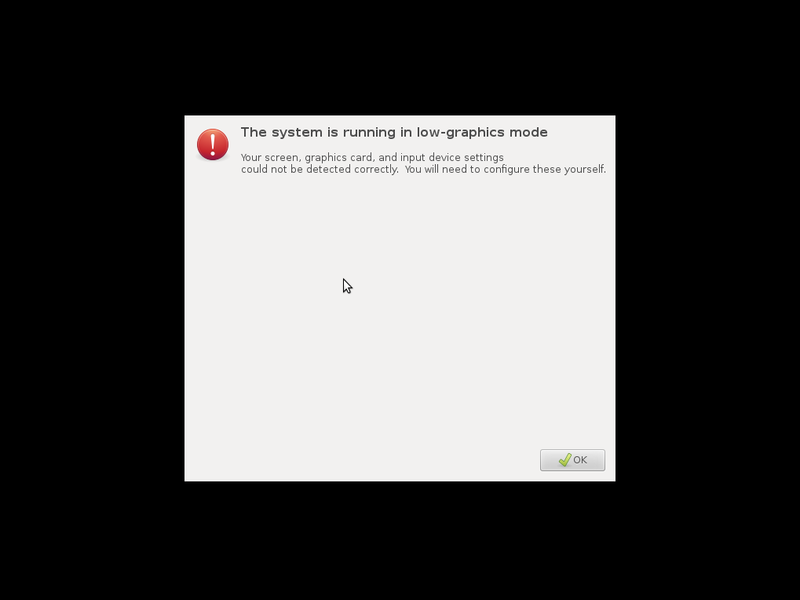 Fix Lightdm error: "The system is running in low-graphics mode"
I removed all Unity stuff when I was switching from Unity to XFCE, including the Unity greeter for Lightdm. 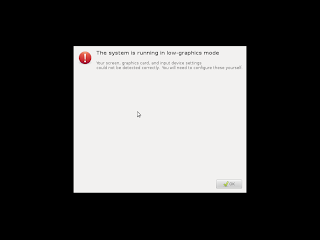 As expected, I've got a problem with lightdm which told me that "The system is running in low-graphics mode", so I was not be able to log in to my computer. If you encounter same problem with me, today I'd like to share my experience to solve this problem. 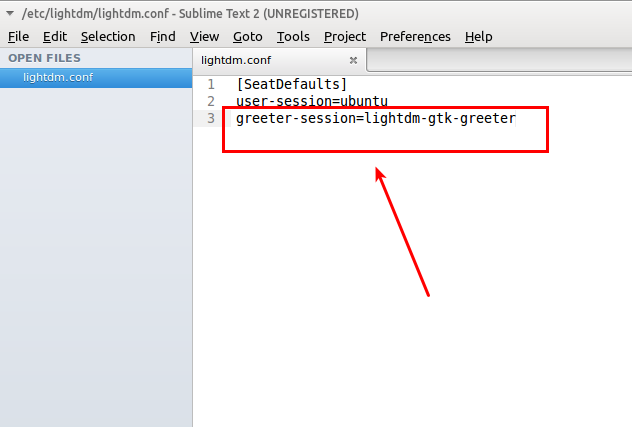 Please make sure you have installed one of available lightdm greeters. 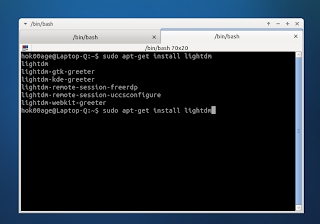 As far as I know, there are many greeters available: unity-greeter, lightdm-gtk-greeter, lightdm-kde-greeter, and lightdm-webkit-greeter. Please check them on repository! 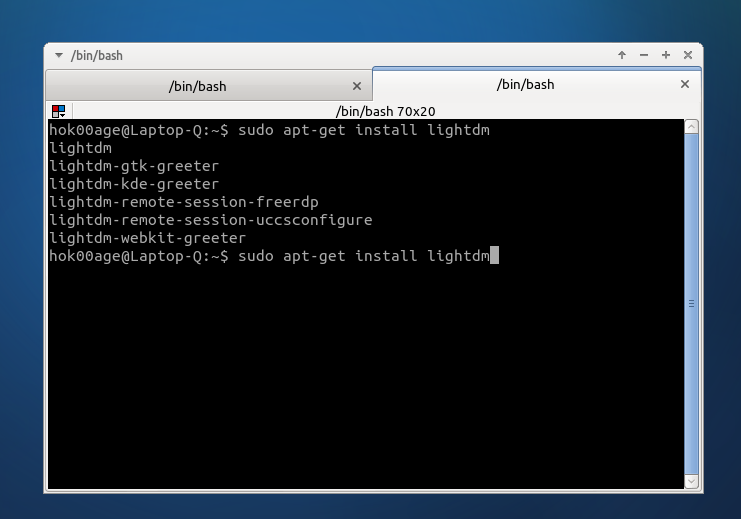 In this post, I use lightdm-gtk-greeter because I want to use XFCE as desktop manager. Once the greeter is installed, open "/etc/lightdm/lightdm.conf" file with your "available" text editor - terminal based text editor: nano, vim, etc. 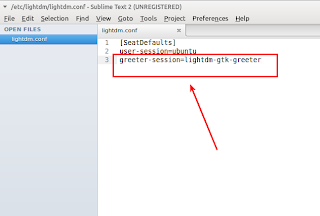 That's because you can't log in to your computer - and set the value of "greeter-session" to the choosen lightdm greeter (in this example: lightdm-gtk-greeter). This picture is for illustration only. In reality, you can't use graphical text editor when you can't log in! Please use any available terminal based text editor such as nano, vim, etc! You're done, please cross your fingers and restart the computer to see the result of your effort. Good luck!